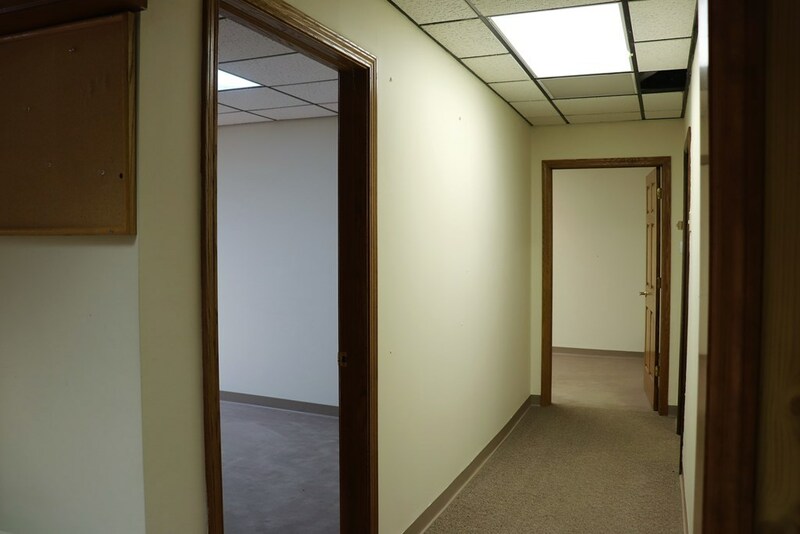 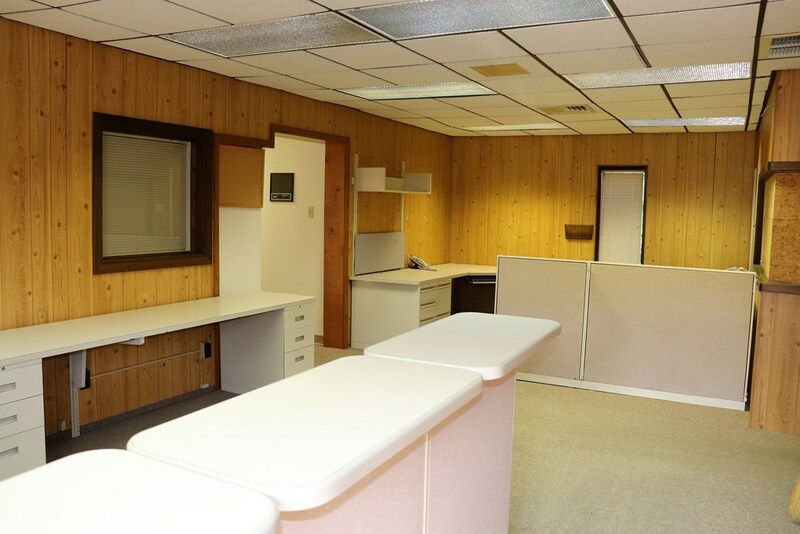 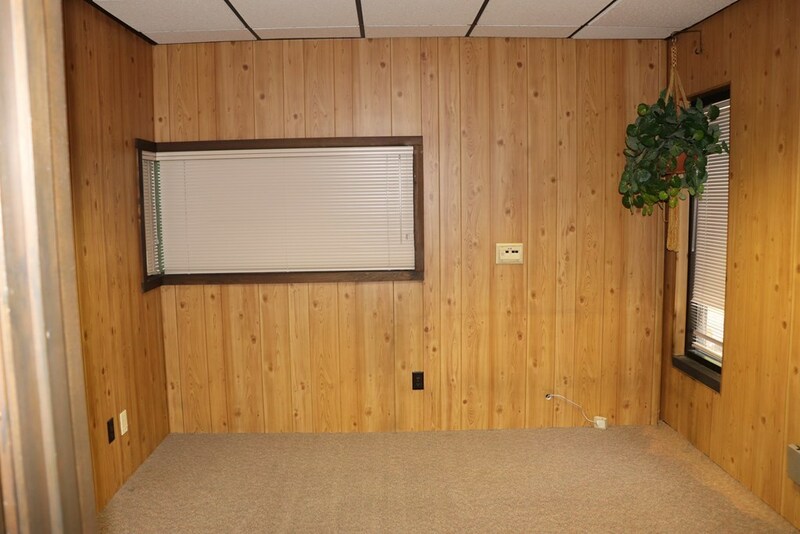 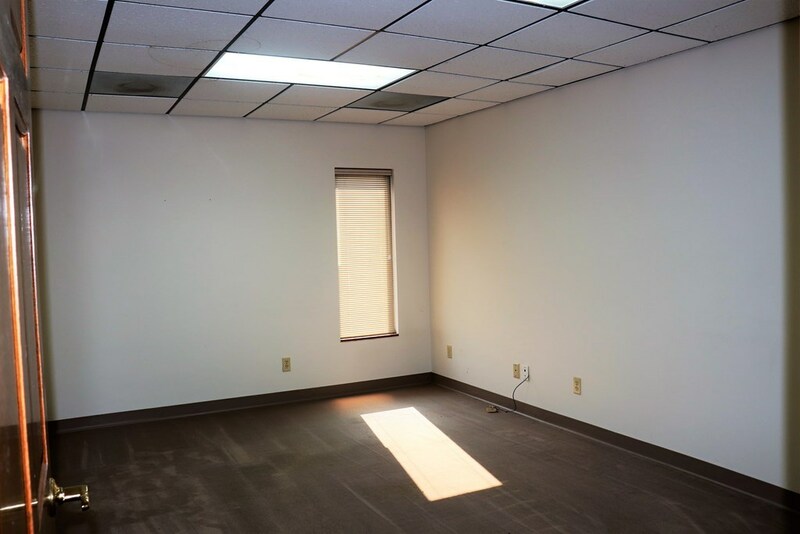 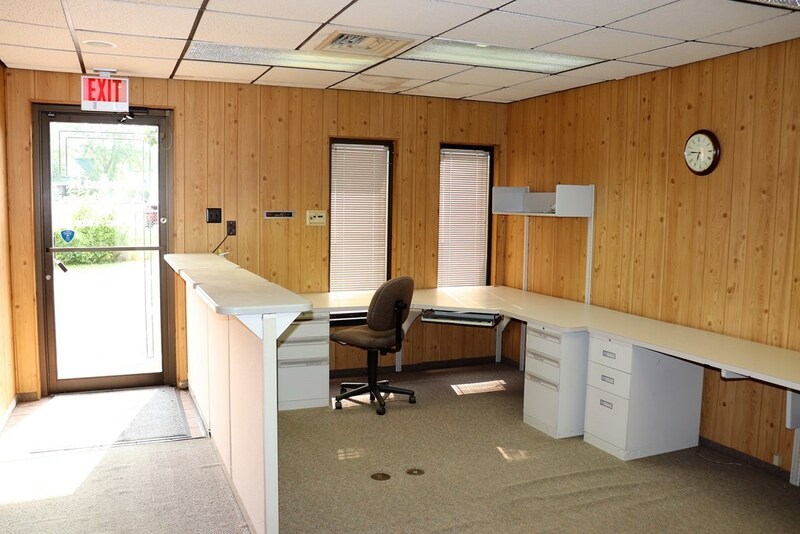 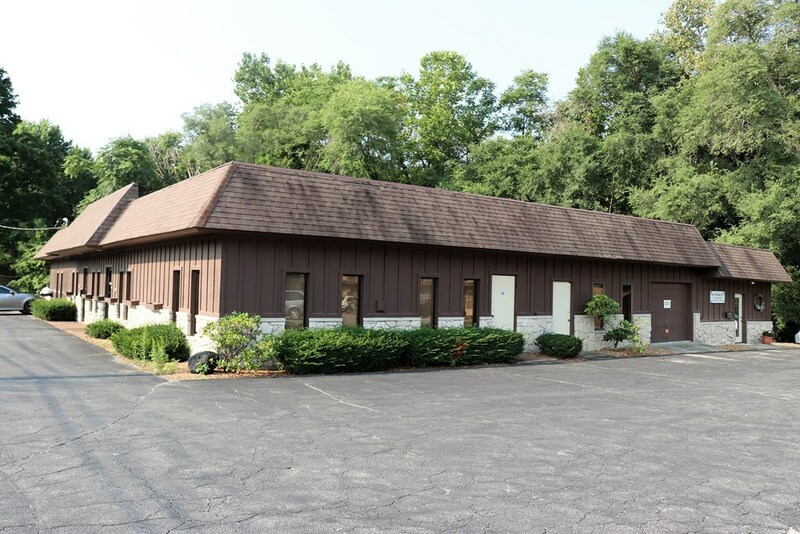 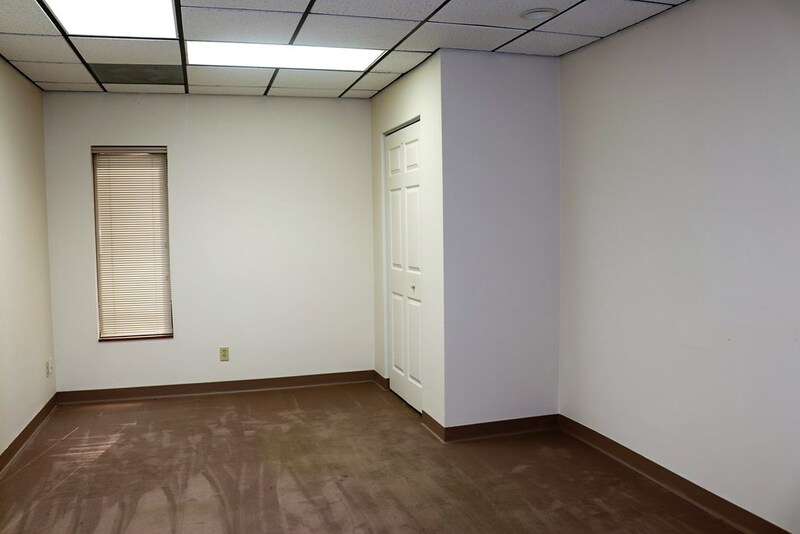 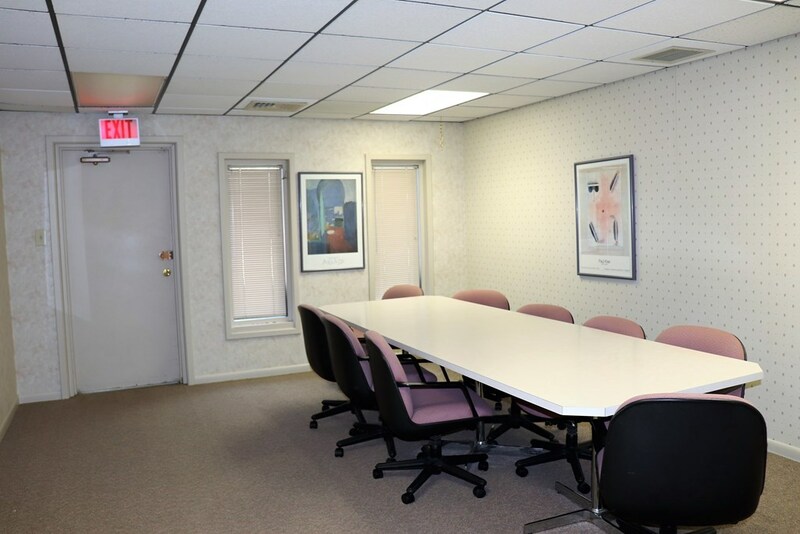 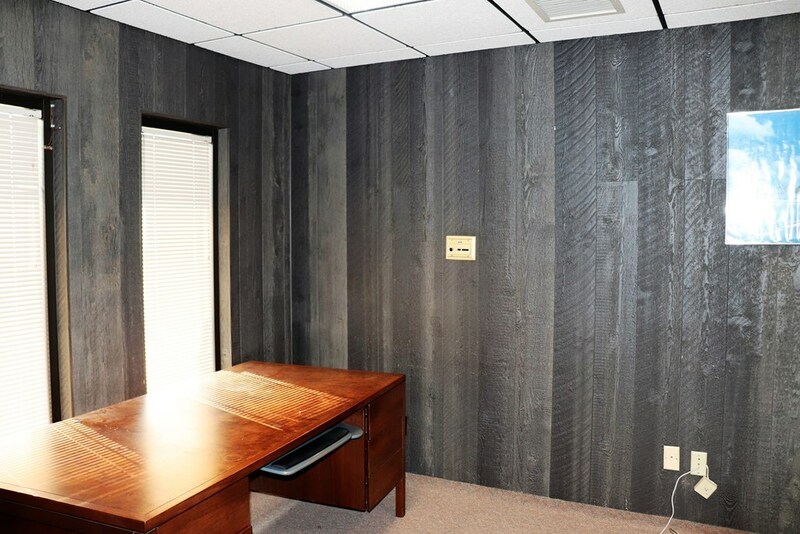 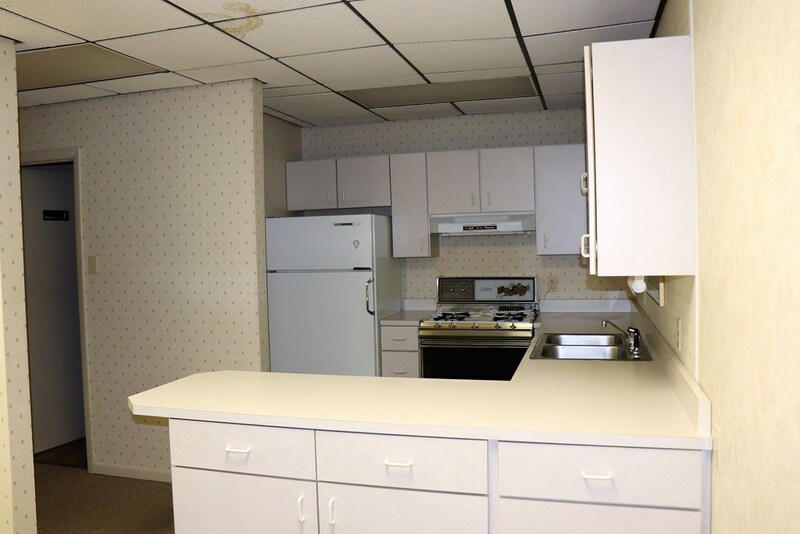 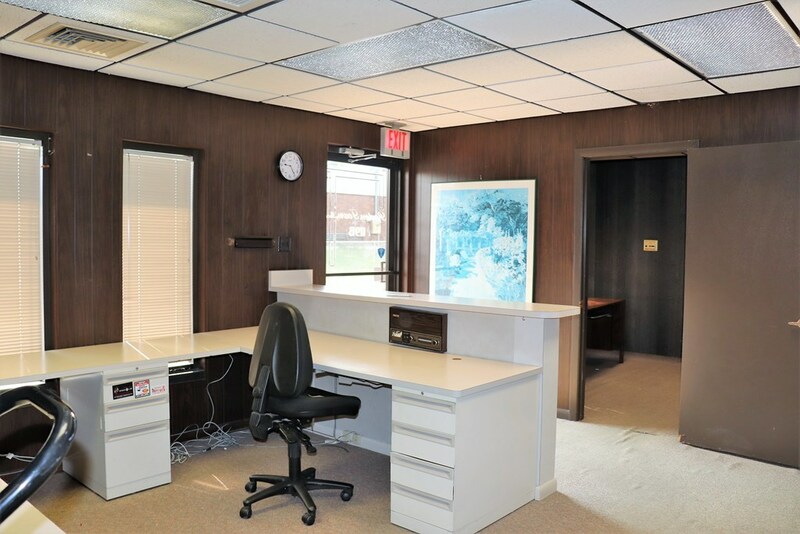 Excellent office space with 1 current lease, Unit A - 1432 SF with 3 offices and reception area - Common area with bathroom - Unit B - 1162 SF with 2 offices, reception area, full kitchen and conference room and bathroom - Unit C - Currently leased with 765 SF w/ Private office, open area and bathroom. 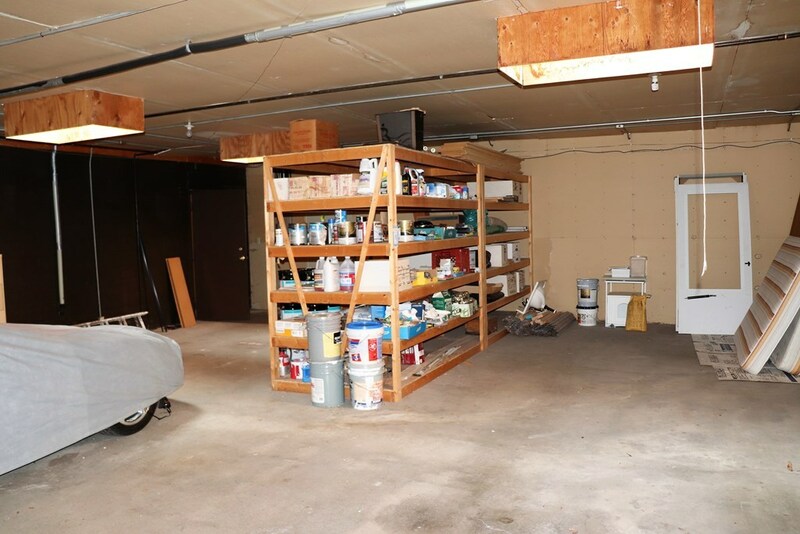 The garage space includes potential warehouse space and storage with 1-OH door this space 1148 SF. Some of the HVAC units are newer all separate utilities excluding city water. 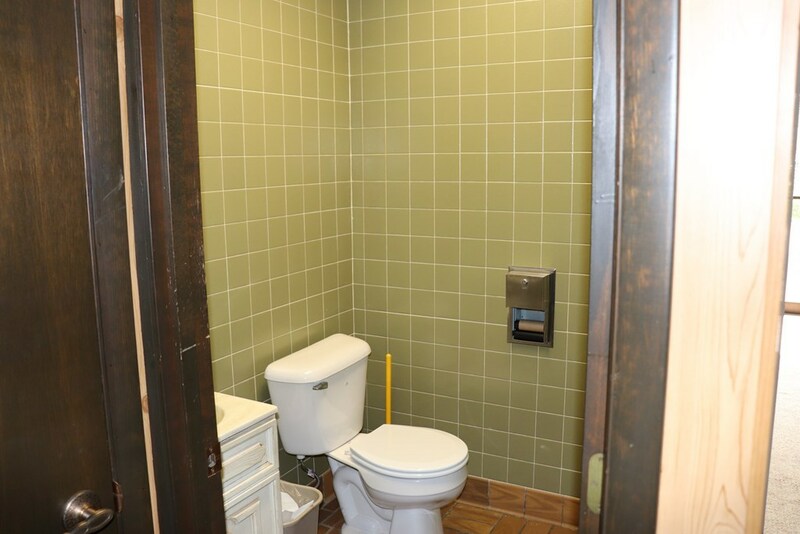 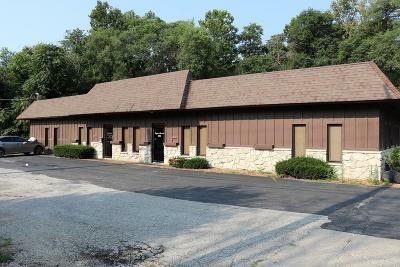 Great location near I-74 and central Danville Business District all located on IL State Rt #1.